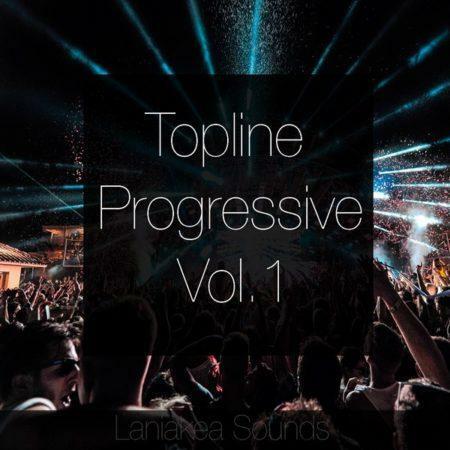 ‘Topline Progressive Vol 2’ contains 8 Construction Kits inlcuding WAV stems, presets and MIDI files full of Trance samples for you to use in your next hits. 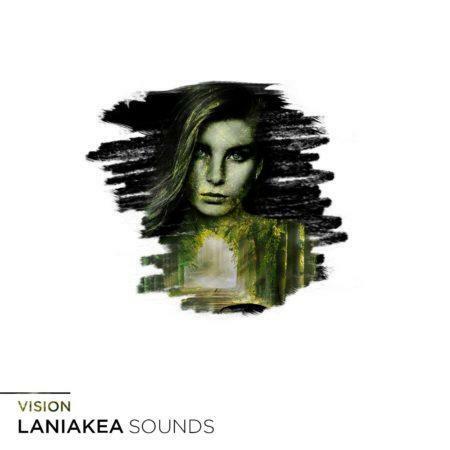 The kits were produced by talented artist Laniakea. 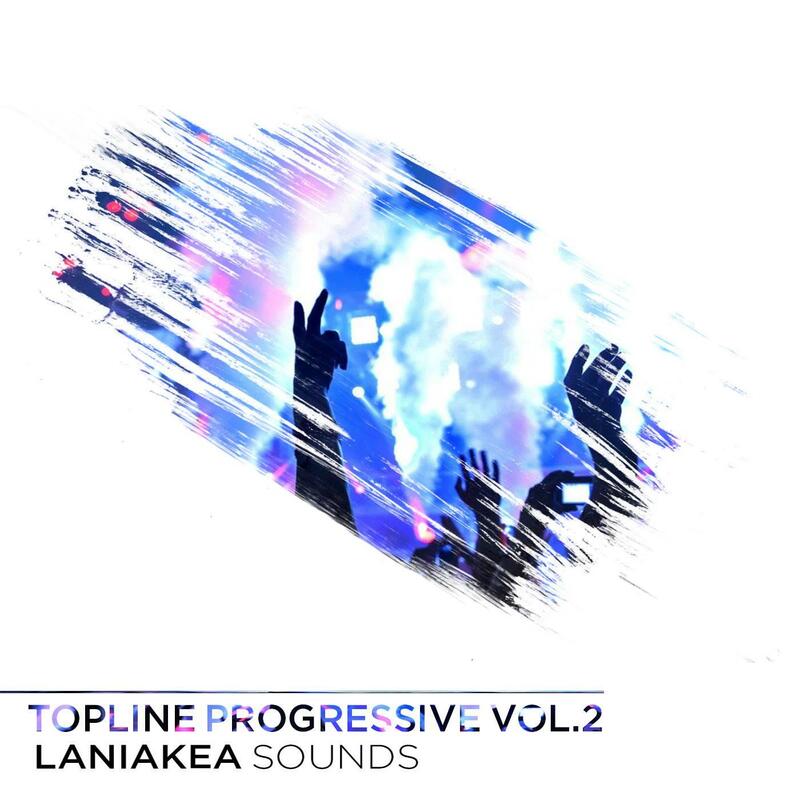 who also produced Topline Progressive Construction Kits Vol. 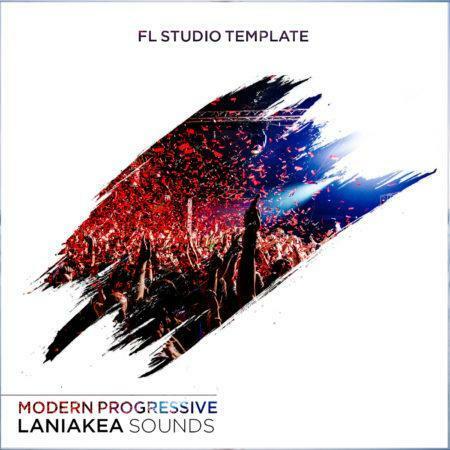 1, Progressive Trance FL Studio Template By Laniakea and Progressive Trance Template Vol.2 For FL Studio By Laniakea. 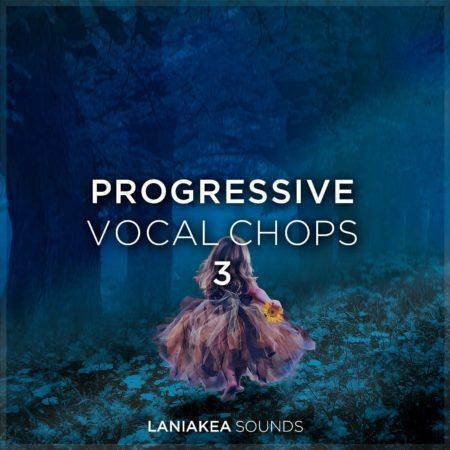 These 8 construction kits were perfectly crafted in various progressive styles and with great versatility. 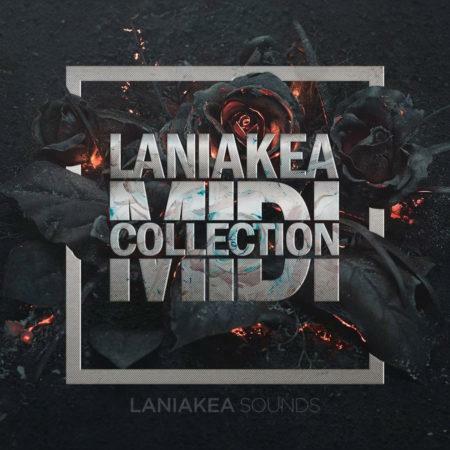 Each of them include WAV stems, MIDI files and synth presets for various VST synthesizers (Spire, Sylenth1 and Kontakt 5). 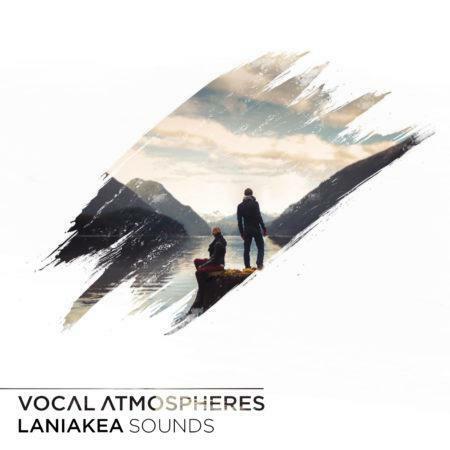 In this pack you will find lush pads, melodic progressions, aggressive basslines and dreamy vocals… Laniakea Sounds have included all instrumental loops in MIDI and presets form as well as WAV for your own convenience and creative freedom. 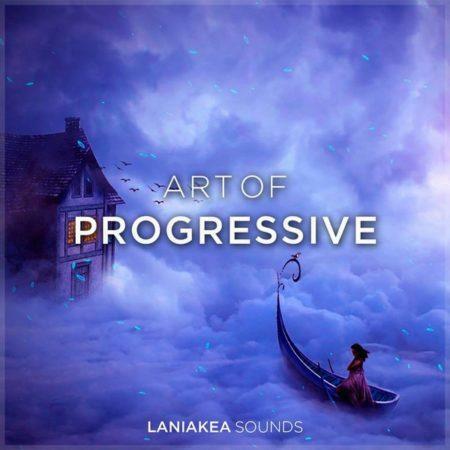 This is a perfect progressive trance construction kit for all you progressive trance music producers, looking for some new inspiration and idea. 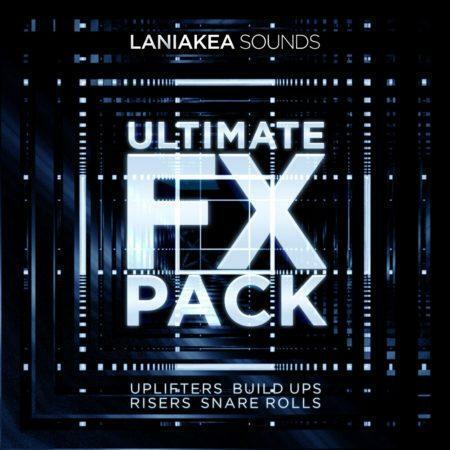 Great Price and some very useful construction kit. 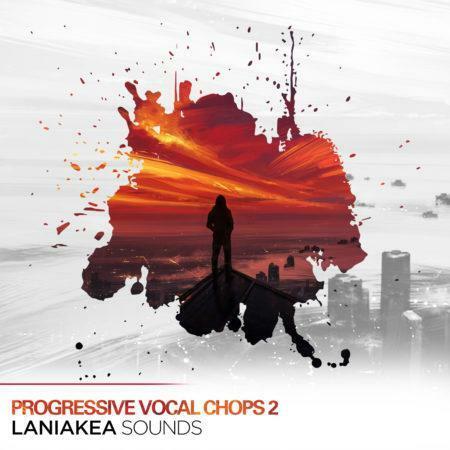 I love this construction kit and also the demos is awesome. 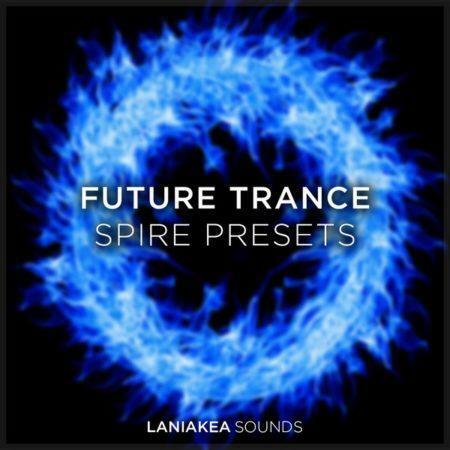 WHAT DO I GET IN FUTURE TRANCE SPIRE PRESETS ? 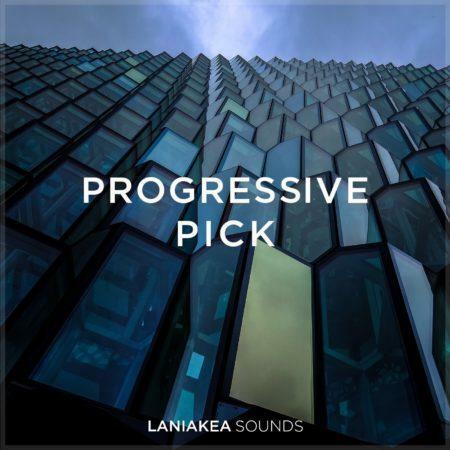 Who is this pack for ? 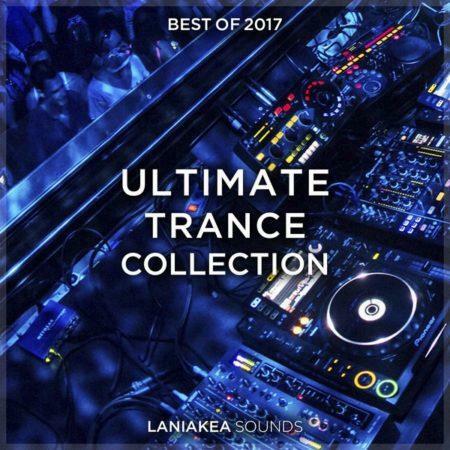 'Best Of 2017: Ultimate Trance Collection' is intended for trance music artists. 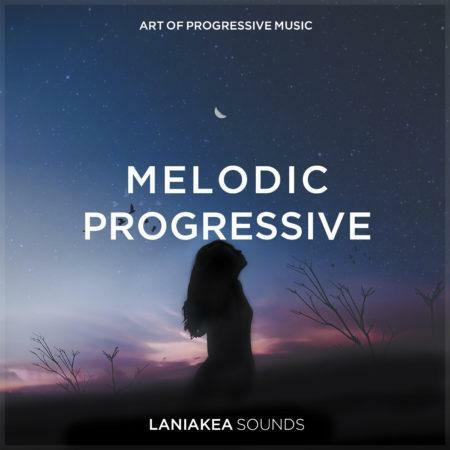 It is suitable for any style of trance music. 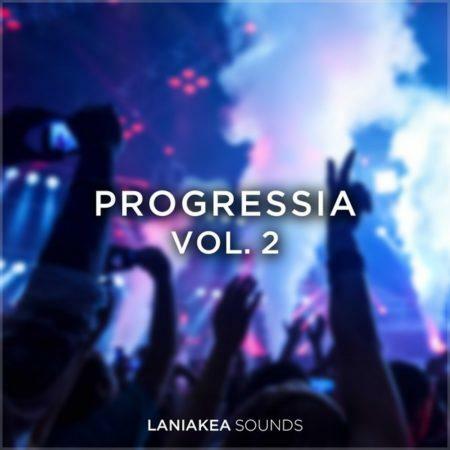 From construction kits, MIDI files, kicks, percussions, risers, to vocal chops, you will find everything you need in this amazing compilation of Laniakea Sounds' 2017 products to use in your own trance productions. 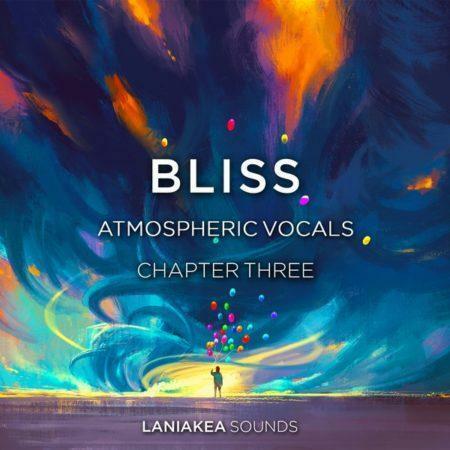 What is included in Bliss 2 - Atmospheric Vocals ? 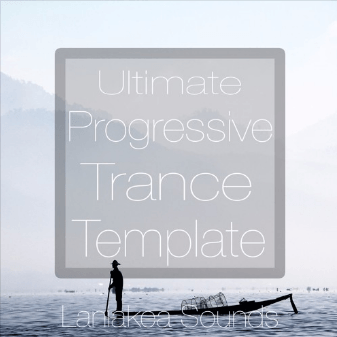 'Best Of 2016: Ultimate Trance Collection' is intended for trance music artists. 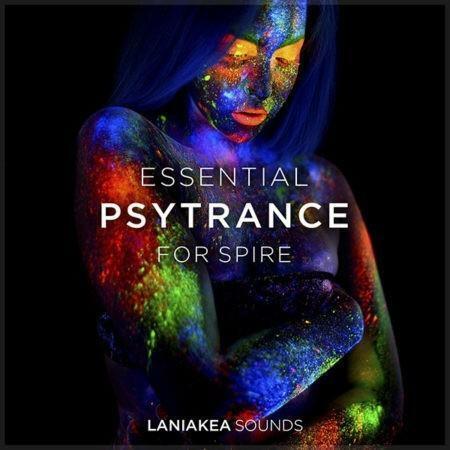 It is suitable for any style of trance music. 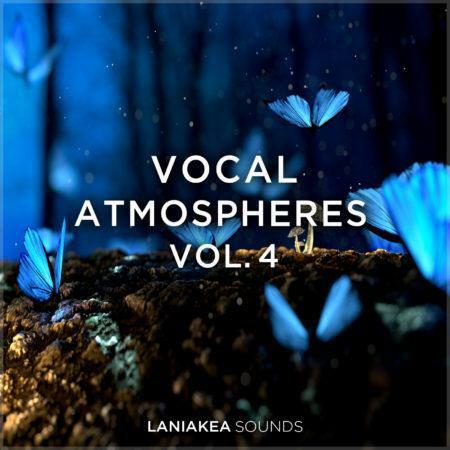 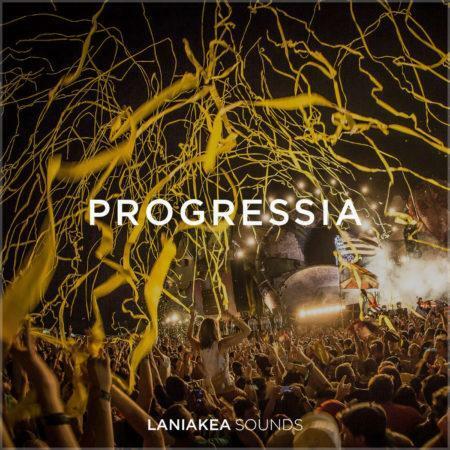 From construction kits, MIDI files, kicks, percussions, risers, to vocal chops, you will find everything you need in this amazing compilation of Laniakea Sounds' 2016 products to use in your own trance productions. 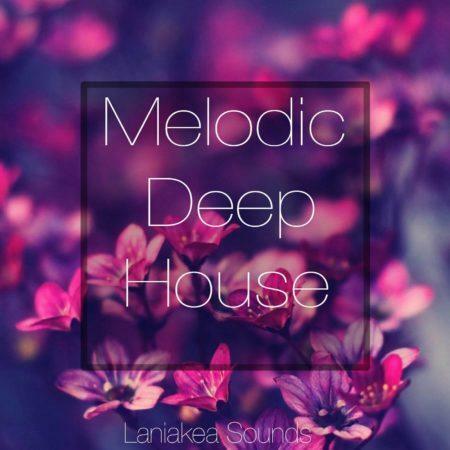 Key labelled & Synced to any BPM. 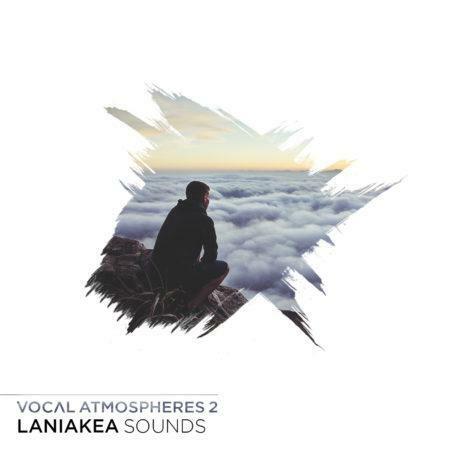 What is included in Bliss - Atmospheric Vocals ? 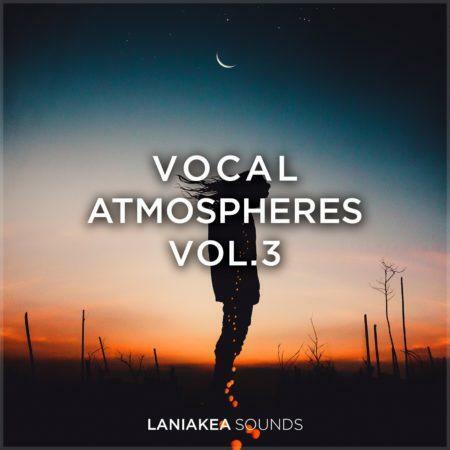 WHAT DO I GET IN VOCAL ATMOSPHERES VOL 4 ? 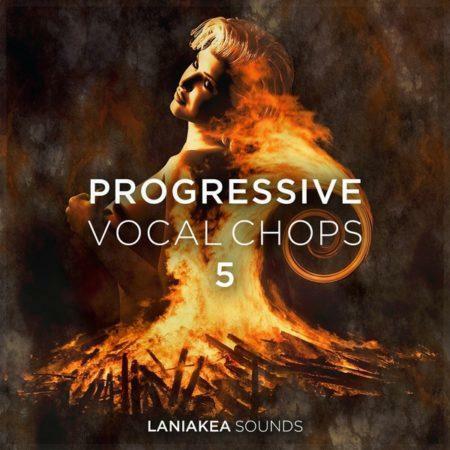 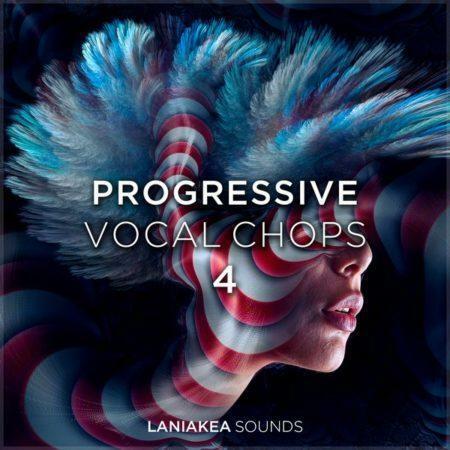 WHAT DO I GET IN PROGRESSIVE VOCAL CHOPS VOL 4 ?